During National School Breakfast Week, we’d like to give thanks to all Urbandale CSD Nutrition Services team members who go above and beyond in preparing and serving healthy, nutritionally balanced, and appetizing meal choices for students on a daily basis. Having students start their day with a healthy breakfast helps to give them more energy, helps them stay focused, and helps them to continue making healthy choices throughout their day. Breakfast truly is an important meal in feeling prepared and ready for the day ahead. 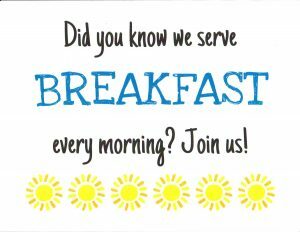 Elementary breakfast is served daily starting at 8:30 a.m. in all buildings. 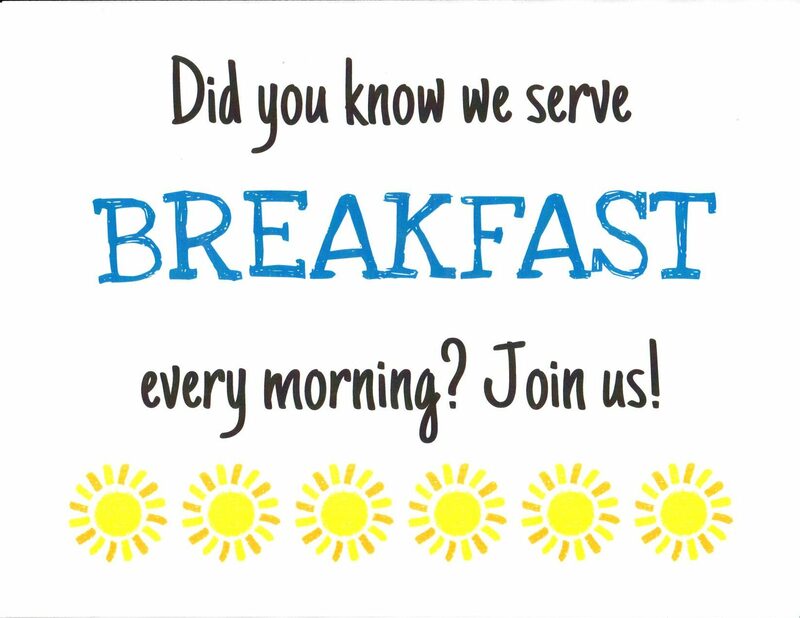 Middle School breakfast is served daily 7:30 a.m. to 7:50 a.m.
High School breakfast is served daily 7:30 a.m. to 7:54 a.m.
You’ll find elementary, middle and high school breakfast menus on the same page where the lunch menus are shared and you’ll find meal pricing and forms on this page. 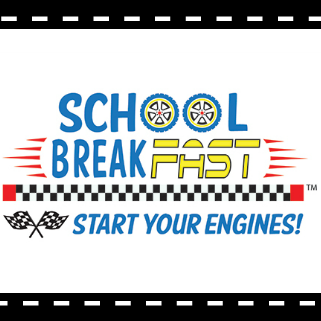 Although National School Breakfast Week is only one week, we encourage you and your family to either continue your healthy breakfast morning routine or start a healthy breakfast routine. 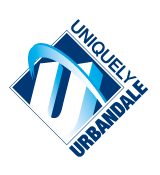 Thank you Urbandale Nutrition Services team for ALL you do for our students and staff. Your hard work, dedication, and focus on quality helps students feel ready to learn by having the nutritious and healthy meals you prepare and serve. Our hats off to you this 2019 National School Breakfast Week!